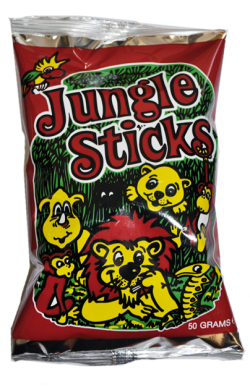 Jungle Sticks is a corn based product with a lovely bacon taste. 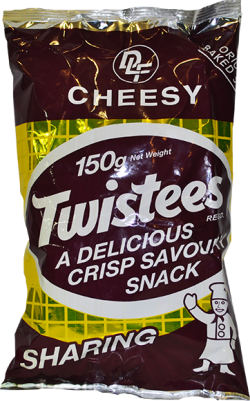 It is a crunchy, savoury snack which is loved by all. 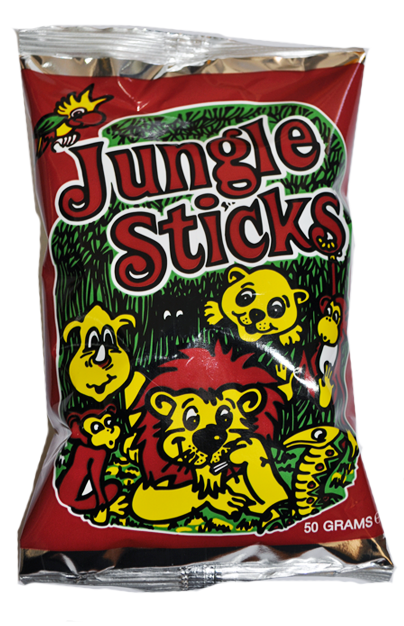 Jungle Sticks are packed in a metallized packet which is also air tight to keep the crunchy goodness of the snack. the packet weights 50grms and has 48 packets in each box. 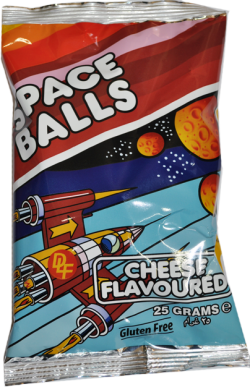 Space Balls is a corn based product with a cheesy coating. Each box contains 48 packets and each packet weights 25g each. 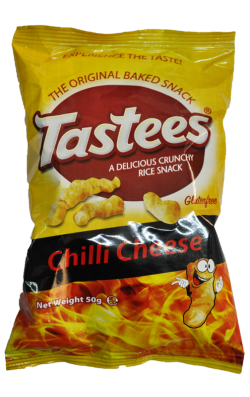 This item is a rice based Gluten free product and a sharing pack! Weights 150grms and comes packed in a box of 24 packets.